A friend of mine introduced me to the amazing availability of “rush seats” to The National Ballet of Canada at the Four Seasons Centre. For $35 dollars instead of $150, I had the opportunity to see real ballerinas perform real ballets in a real theater. Now before you get too excited, it is not always guaranteed that rush seats are available and it might be challenging to get tickets to “Swan Lake” or “The Nutcracker,” however you can always try. 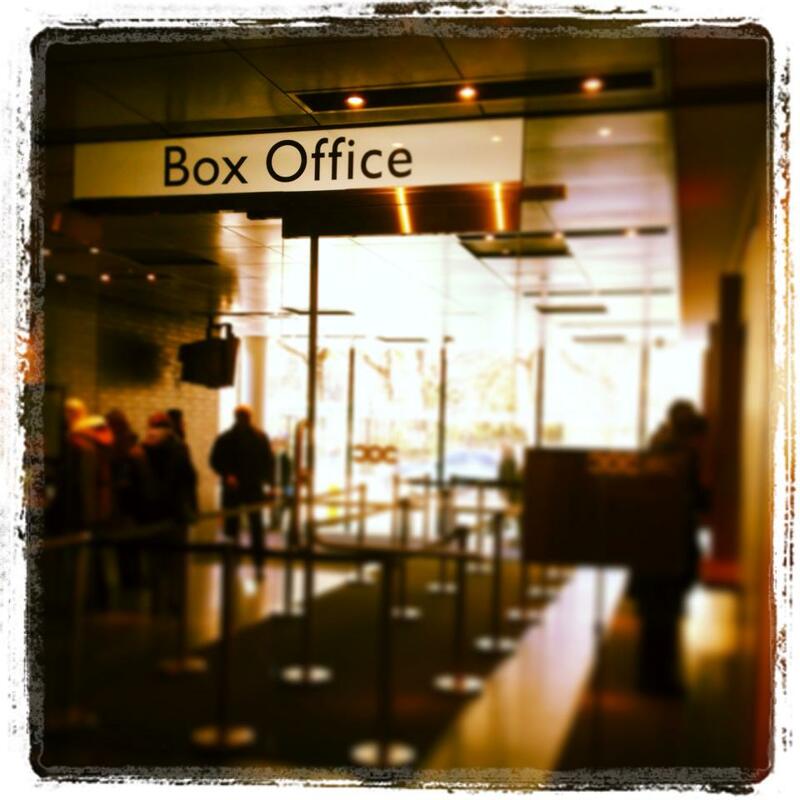 A few hours before each performance, the box office opens for rush ticket sales. 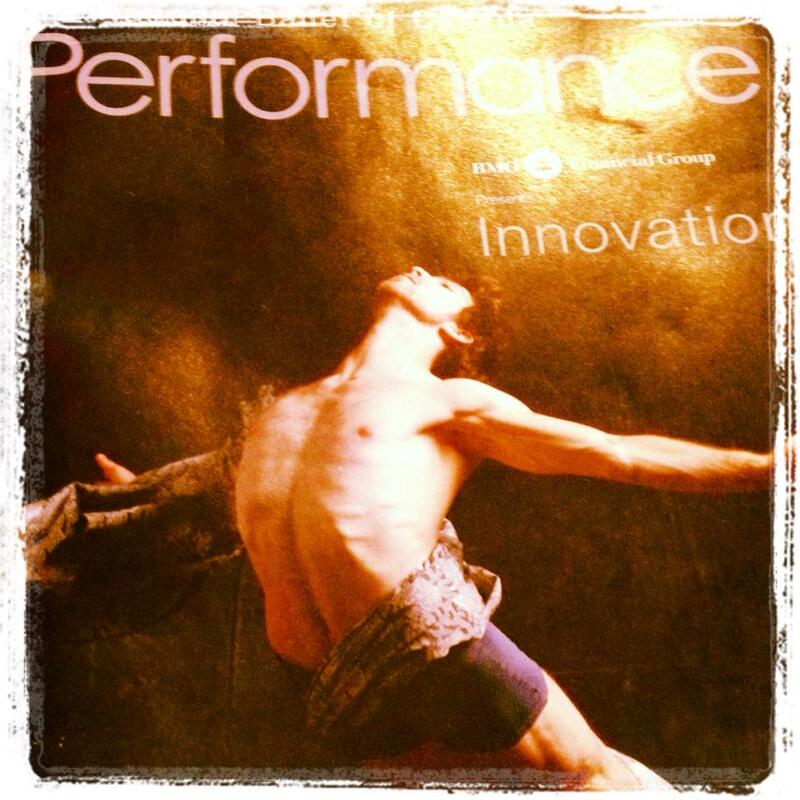 I arrived at 1pm for the 2pm performance of “Innovation” which showcased four shorter ballets. I managed to get seats about ten rows from the stage. I later learned from ballet connoisseurs that the most coveted spots are a little further back and dead center. This is so you are best able to appreciate the patterns. Who knew? Now I am not a critic, so I do not dare try to comment on the musicality, the artistic merits or the standard of dance. But here is what I can share. For $35 I got to spend my Sunday afternoon dressed up like a lady, watching stunning ballerinas move with such elegance and beauty, while being serenaded by soprano Dame Emma Kirkby and her countertenor Daniel Taylor. I had the opportunity to see four dances, including the incredibly haunting yet moving “Being and Nothingness (Part 1)” by choreographer Guillaume Côté and danced by Greta Hodgkinson. I also was swept away by the touching tale created by famous choreographer James Kudelka. The day was beautiful, elegant and made me fall back in love with dance and ballet. Kudos to Toronto and The National Ballet of Canada for making such a thing accessible for us town folk. If you want to learn more about the rush tickets, check out the website or call the Box Office at 416 345 9595. This entry was posted in Arts and Culture and tagged Ballet, Four Seasons Centre, Greta Hodgkinson, Holly Post, James Kudelka, National Ballet, National Ballet of Canada, Swan Lake, Toronto, Torontonowhere by hollypost. Bookmark the permalink. 1) I love this blog. “dressed up like a lady” ha! 2) I love guillaume cote! 3) Fun fact: he and greta hodgkinson are totally a thing and I LOVE it! 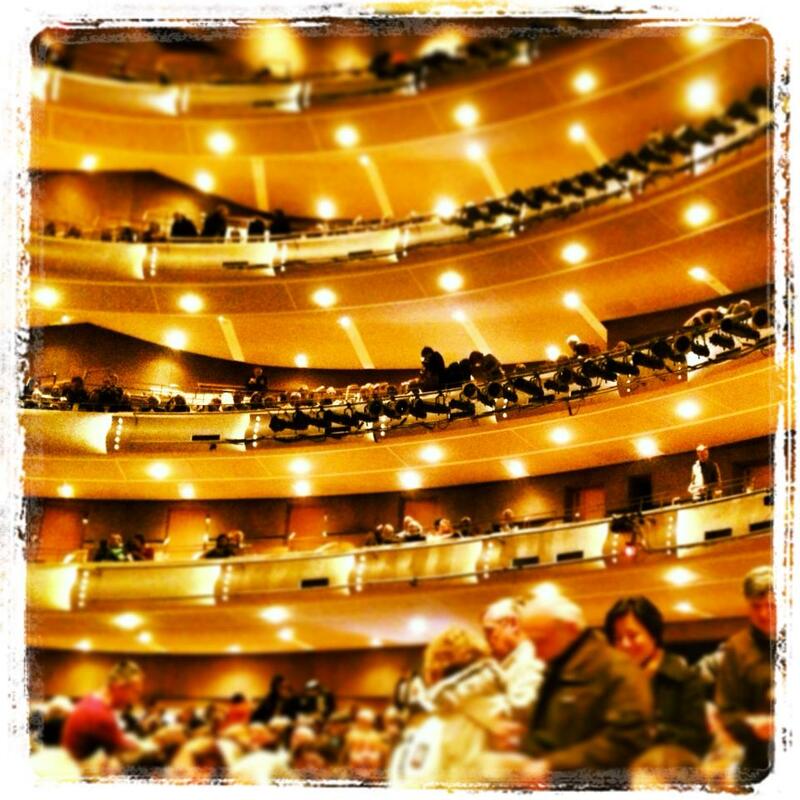 Going to the ballet is one of my favourite things to do. Nice tip on the rush seats. I’m definitely going to try that.